Responsible for all construction-related activities of The Mullan Contracting Company including overall management of operations and personnel, contract administration, estimating review, financial management, quality control, marketing and new business activities. Joe joined Mullan Contracting in 2006 as Executive Vice President and was promoted to President in 2011. He earned his Bachelor’s Degree from Frostburg State University and his Master’s Degree in Business Administration from Loyola University. 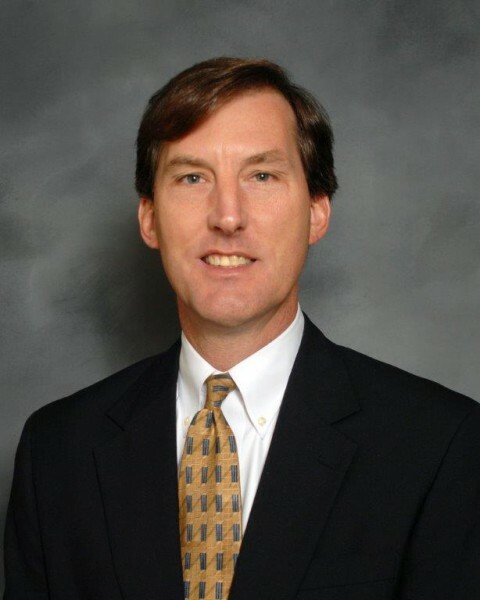 Paul currently serves as Chief Financial Officer. He is responsible for the corporate financial activities of both Mullan Contracting and Mullan Enterprises including accounting and financial reporting functions, overseeing accounts receivable and payable, and acting as a liaison with financial institutions and partners. . He began his career at PricewaterhouseCoopers, left as an audit manager, then moved to Constellation Energy where he held many financial leadership positions within their various entities including the Director of Finance for UniStar Nuclear Energy, a joint venture between Constellation Energy and EDF. 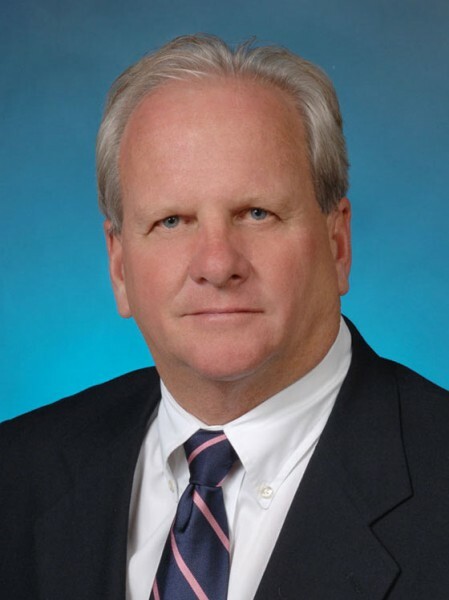 Paul most recently served as CFO for Mid Atlantic Properties, Inc. He earned his Bachelor’s Degree in Accounting with a minor in Economics from the University of Delaware and a Master’s Degree in Business with a Finance concentration from Loyola University Maryland. Paul is a Certified Public Accountant, a member of the AICPA and a member of GB Charities. Responsible for the direction and leadership of the preconstruction services department including management of site suitability, building constructability, conceptual budgeting, cost estimating, preliminary scheduling, identifying long lead items and value engineering. John joined Mullan Contracting in 2003 as Vice President of Preconstruction. He earned his Bachelor’s Degree in Geographical Sciences from Towson University. From Pre-Construction Services through Final Completion, we have always respected their comprehensive, professional manner in looking out for each client’s best interest before their own.